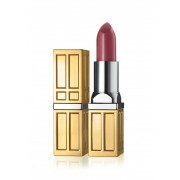 Get great colour pay off with this beautiful dark grape shade from Elizabeth Arden. With a gold shimmer, it keeps your lips nourished and moisturized all day in just one application. In a subtle sheen finish, it’s non-drying, moisturising, & gives lips a fuller, plumper appearance. 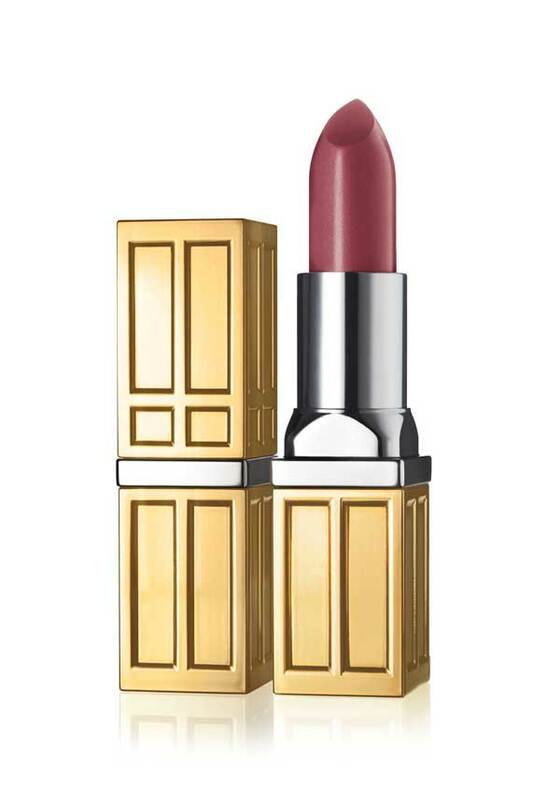 Enriched with shea butter & vitamins, to leaves lips soft and nourished. Dermatologically Tested.